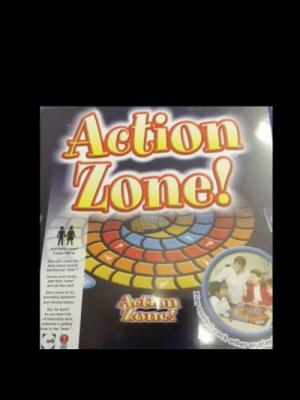 A special board game with a focus on Epilpesy. Who can collect the most tokens before reaching the brain?! Educating for a better understanding of epilepsy. Aim of the game – To be the player/team who has the most tokens and NOT to be the first player/team to finish, therefore gaining valuable information about epilepsy. 2 or more players – 5 years and up. One Box of 12 Assorted (6 lovely NEW & DIFFERENT Designs) high quality Christmas Cards with envelopes. Only €10 per box including post & packing. 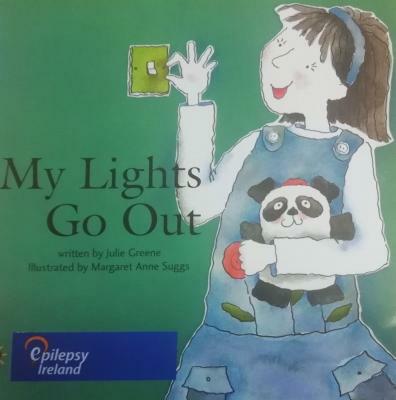 The book tells the story of Seamus and Niamh and the journey they have to follow when they are diagnosed with epilepsy. My Lights Go Out is a story about a little girl called Aoife. Aoife is 4 years old and has two brothers Sean and Pádraig and a dog named Sky. One day Aoife experiences a seizure and the story explains the journey of what happens when a child is diagnosed with epilepsy.  It is written as a simple starting point to explain epilepsy for young children. Written by Julie Greene with beautiful colour illustrations by Margaret Anne Suggs. 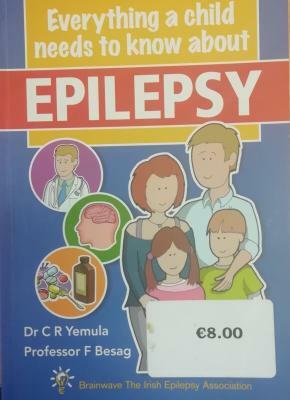 Copies are available from selected Epilepsy Ireland offices nationwide for €8 per copy. Seizures occurring during sleep are qualitatively different from seizures which may happen when one is awake. 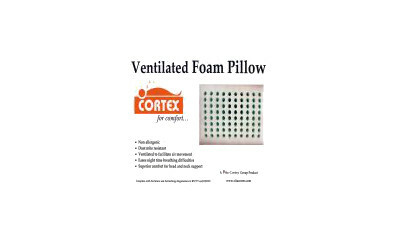 However, due to the context in which they may occur it is advisable to avoid soft pillows which can cause breathing to be obstructed if the person turns their face into the pillow during the seizure. 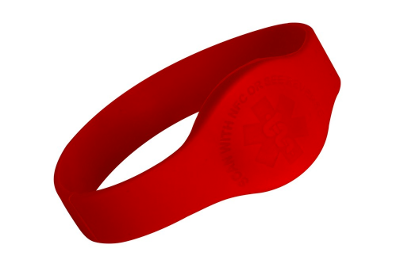 The Tap2Tag medical alert wristband uses NFC technology to allow paramedics and other health professionals get access to your medical information quickly and efficiently. 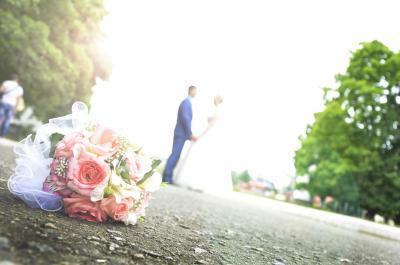 Donating to Epilepsy Ireland in lieu of wedding favours is a unique way of thanking your guests.